Screw the Iron Troll blog gig, I'm heading to Colorado so JoJo can make me into a world famous mime! 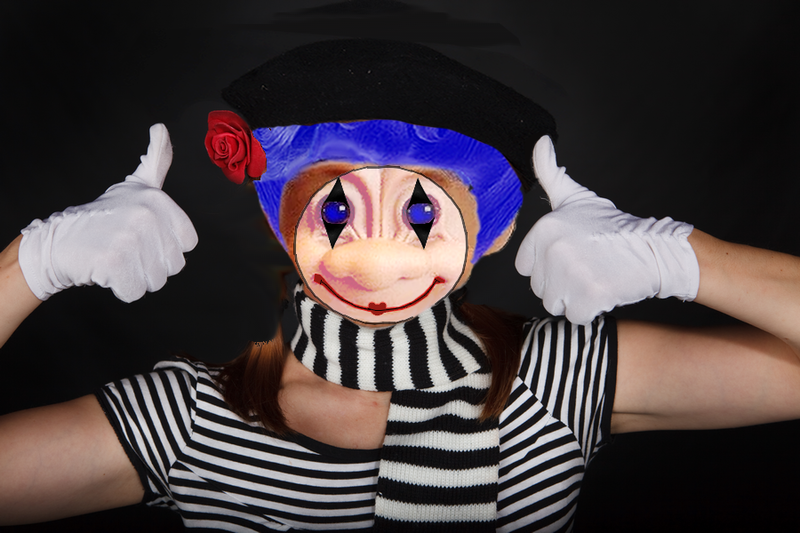 Oh yes, the name Zile will go down in history like all those other world famous mimes that come to mind when you think of all the world famous mimes in the history of the whole world! Below is an email JoJo wrote where he actually believe a "client" of his has become a household name as a mime. Because of JoJo's managerial skills. JoJo would be surprised at, not only how many people have never heard of his client the mime, but how many people have never heard of JoJo Camp. JoJo considers himself a public figure, though in legal terms, at best he might be considered a "limited service" public figure because so many people know him as Jotato the dumbass, who likes to harass and stalk people and file frivolous lawsuits. Don't forget! JoJo's next court date is in just 8 days on September 16th at 9:30 am!